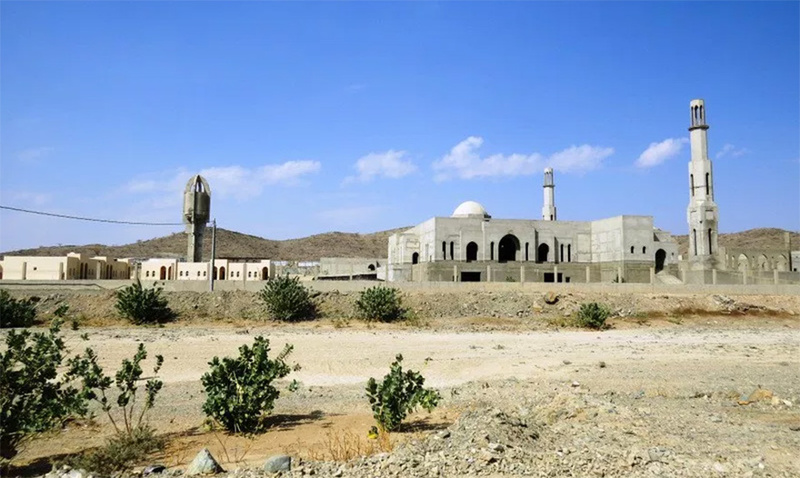 The Miqat is situated 90 kilometres (56 miles) northeast of Masjid al-Haram and 35 kilometres (22 miles) away from Qarn al-Manazil (al-Sayl al-Kabeer). Dhat Irq is the Miqat for people intending to perform Hajj travelling from the direction of Iraq, Iran, China, Russia etc. The Miqat is named after a large mountain in the region. Aisha رضي الله عنها narrated: The Messenger of Allah ﷺ appointed Dhat Irq as the place for putting on Ihram for the people of Iraq. Masjid Dhat Irq (Arabic: مسجد ذات عرق) is currently under construction. The men’s prayer area measures 2,775 m2 and will be able to hold approximately 3,500 worshippers while the women’s prayer area measures 750 m2, accommodating 900 worshippers. 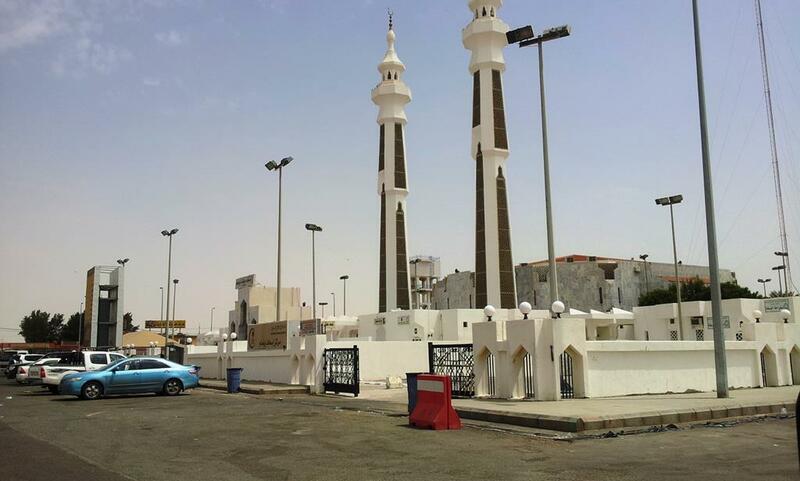 Yalamlam (Arabic: يلملم) is the Miqat for the people of Yemen and those travelling to Makkah from the south. Pilgrims travelling from countries such as South Africa, Nigeria etc. will cross this Miqat.